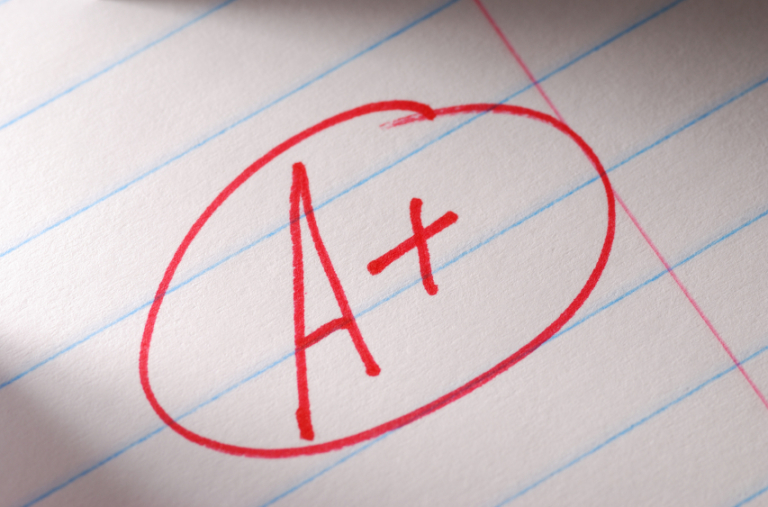 The SAT: King of College Selection Criteria? 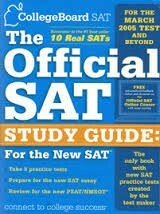 The New SAT: What did we do to deserve this? The new SAT will soon become the standard bearer for the College Board’s standardized test. It faced an enormous amount of criticism when it first surfaced in sample form last year and the CB spokespeople had a difficult time explaining their reasoning and why the drastic change was being implemented.